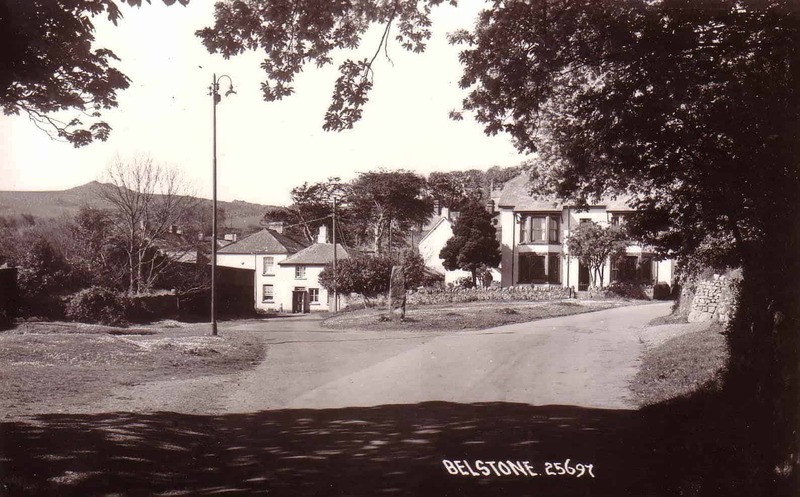 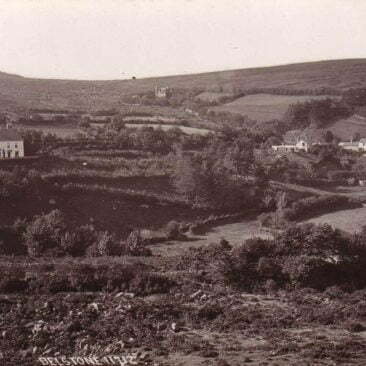 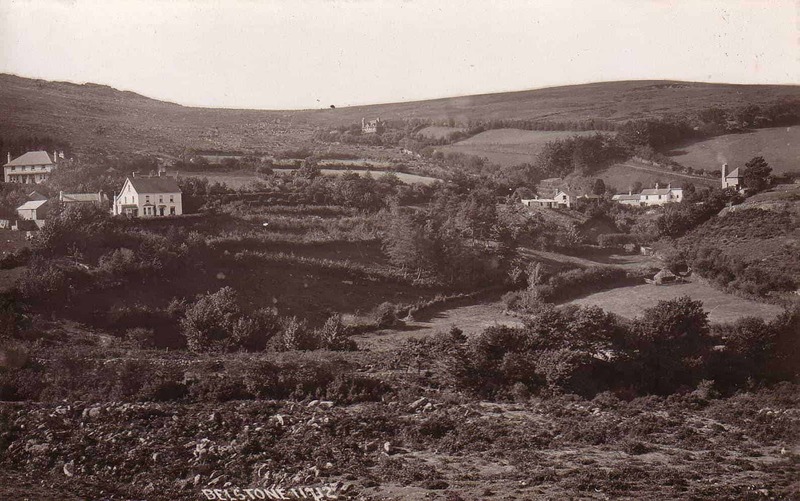 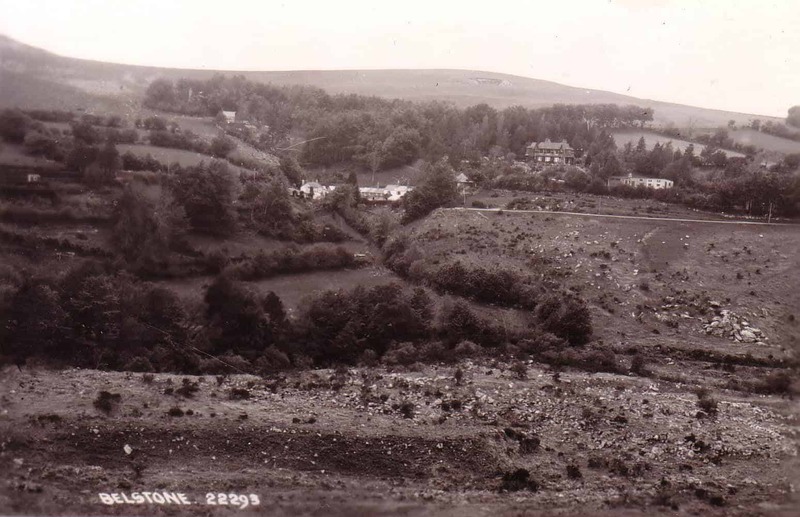 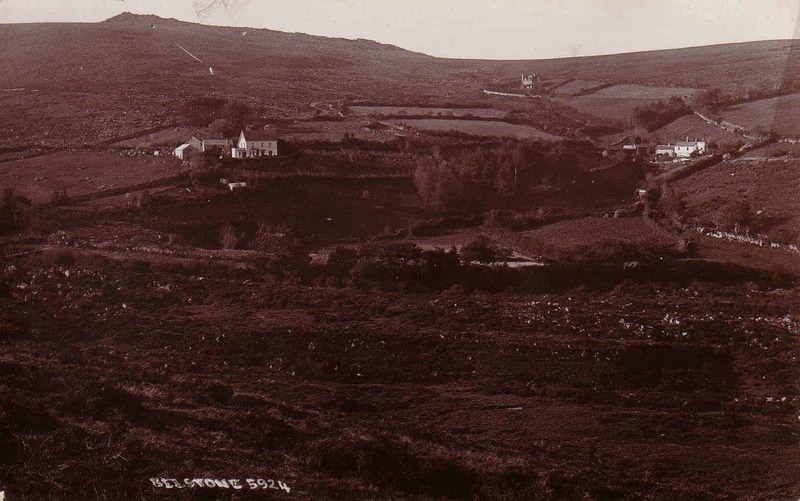 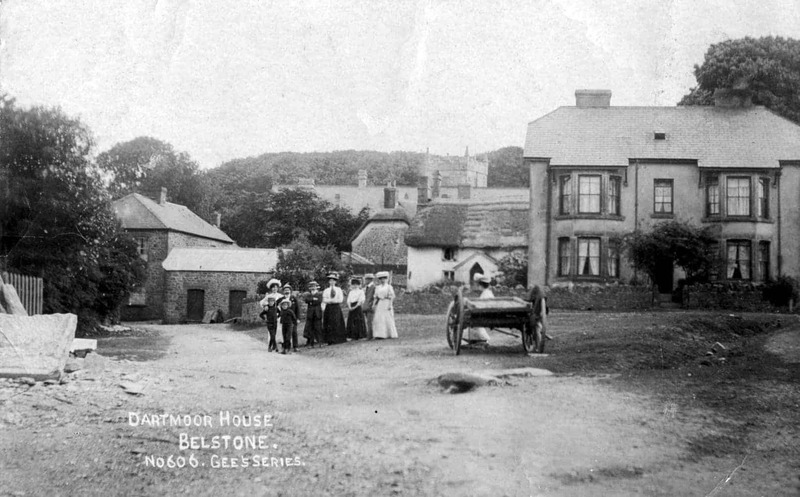 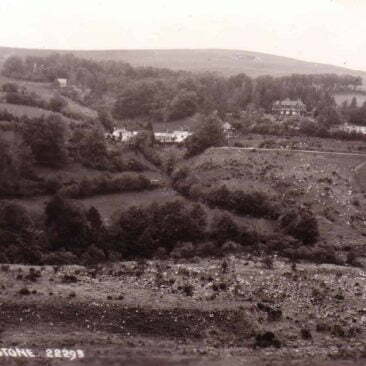 Belstone History – A 100 Year Spot the Difference! 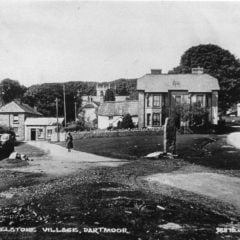 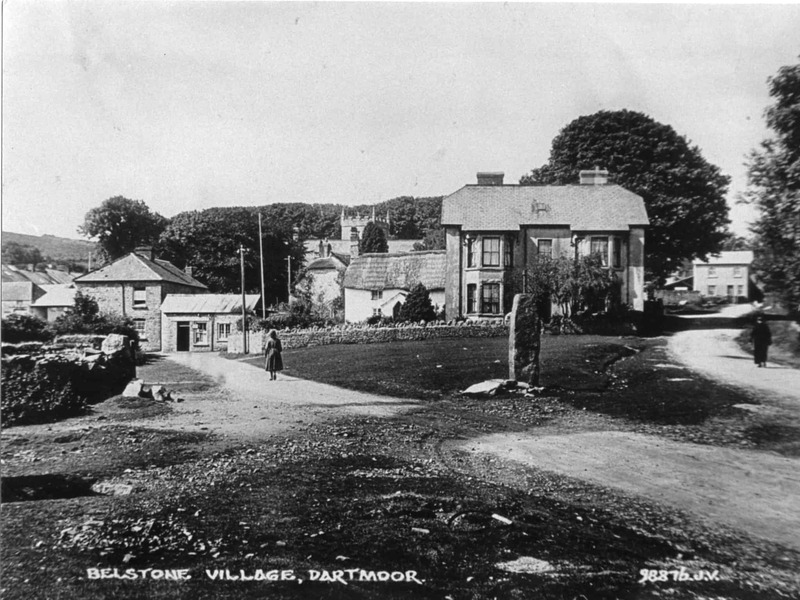 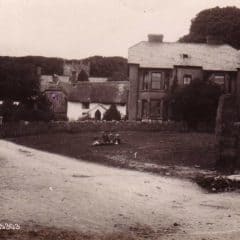 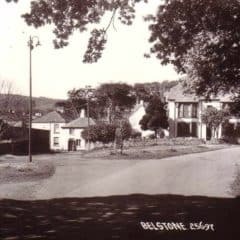 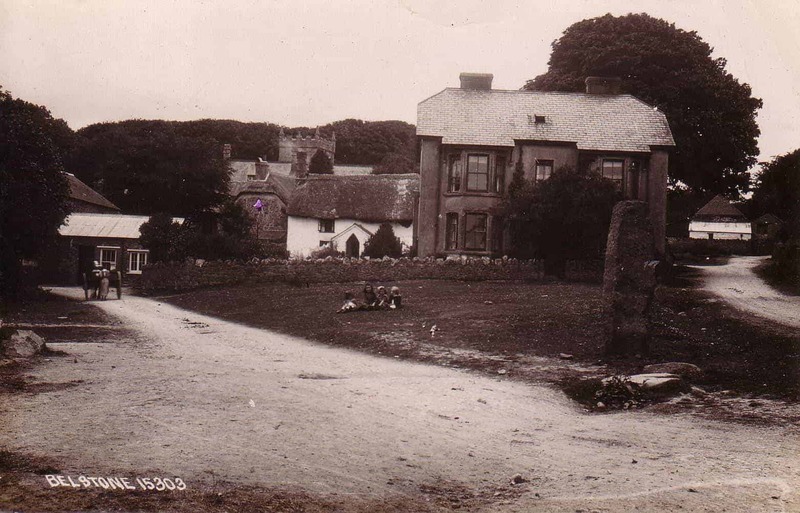 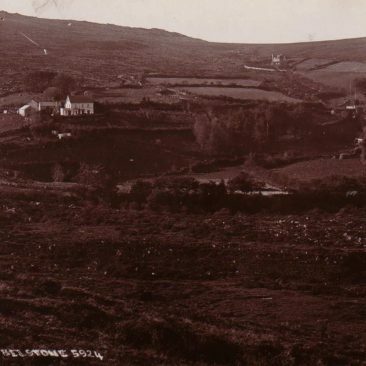 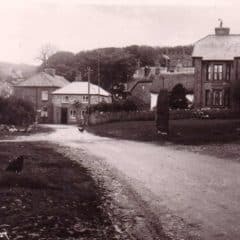 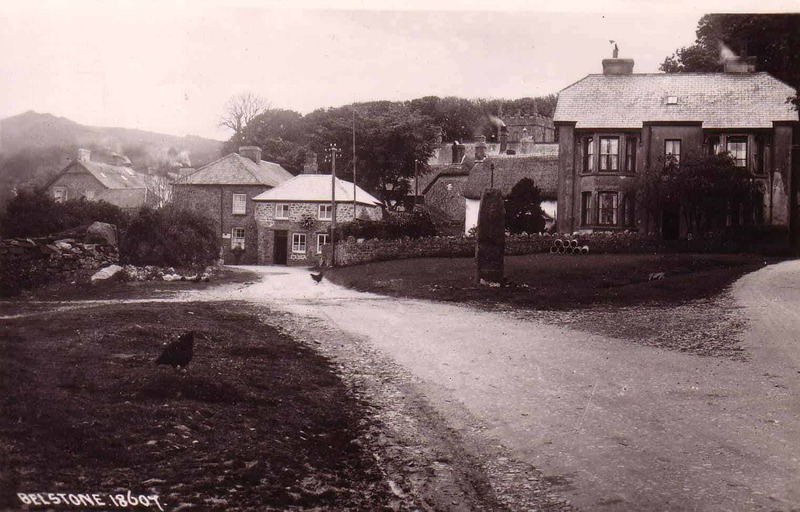 Following on from Chris Walpole’s popular “Old Belstone” talk in the Village Hall last month, here are a selection of images showing how key parts of the village have changed over the last century. 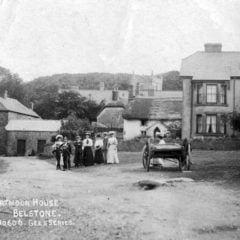 Feel free to post the things you notice, using the Comments box below. 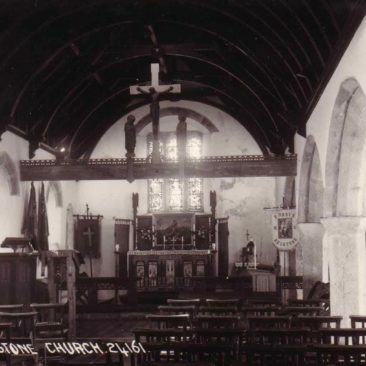 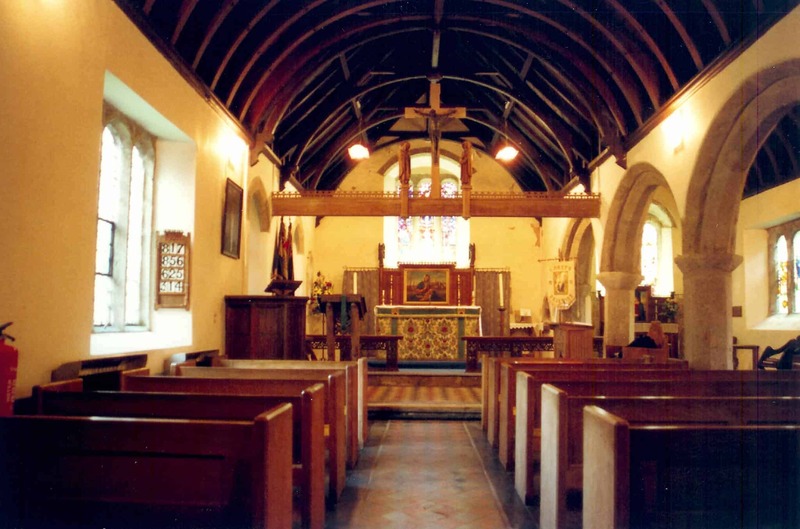 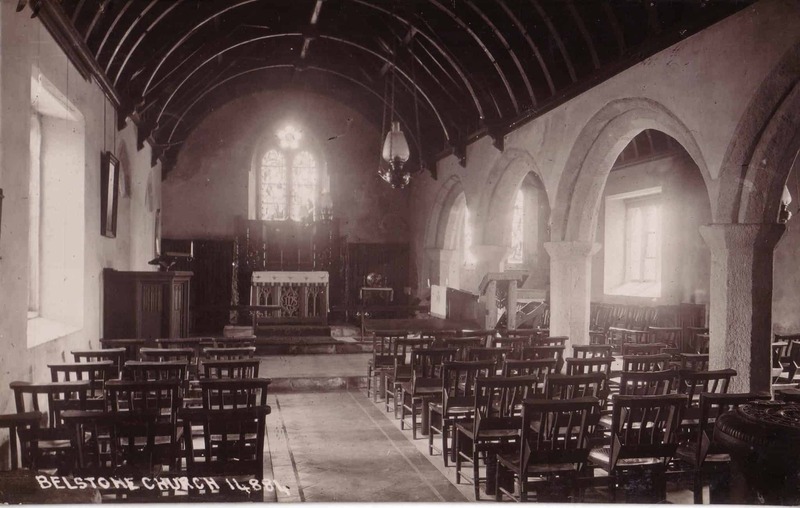 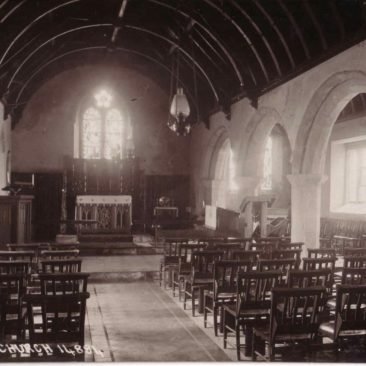 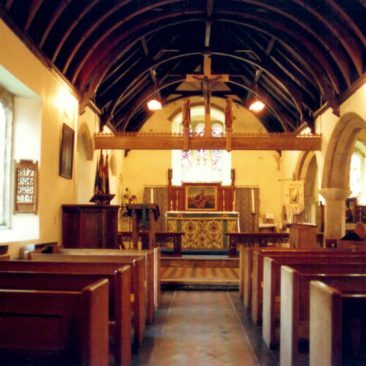 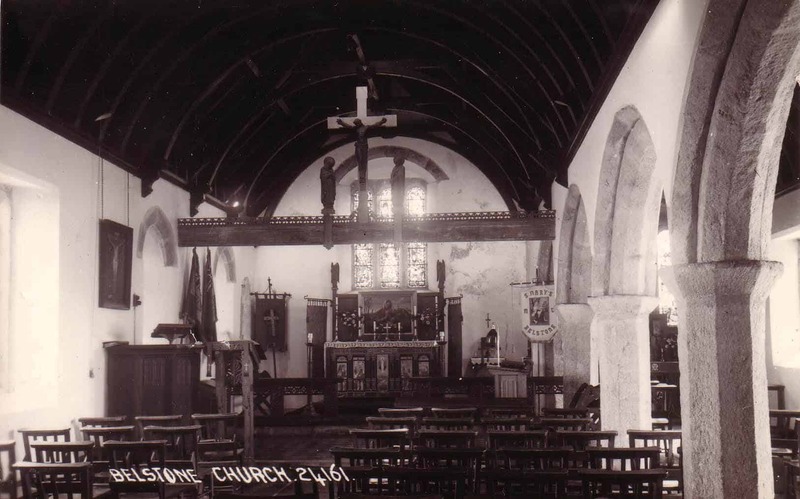 Rather than the differences, I thought it was lovely to see how similar the church interior is now to way back in the early 1900s!